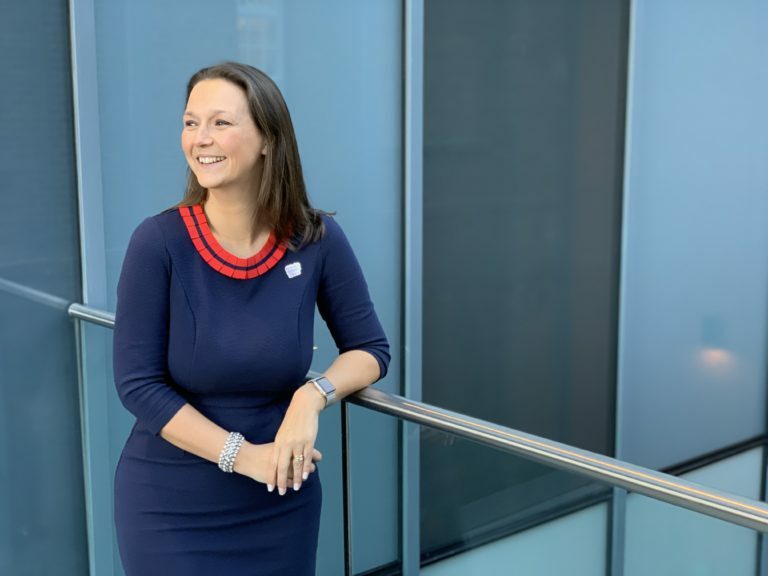 Dr Amanda Lamb, Deputy Director and COO of Connected Health Cities and former COO of HeRC, has been named by Northern Power Women as one of 100 women who contribute to making a difference in their communities and raise awareness of gender equality across the North of England. Amanda, who is a founding member of CHC and has driven the team science approach to equality throughout the implementation of the CHC Method, is featured on the Future list which recognises the influencers and change makers of the future who are already making a difference in their environments and communities. The Future list is sponsored by design consultancy Morson Group. Amanda was also nominated in 3 other categories including transformational leader and the power list. CHC is also delighted that Dr Liz Mear, CEO Innovation Agency and Director for the Northwest Coast Regional Connected Health City, has been named amongst the Power List. To find out more read here. The award ceremony will take place on 18th March 2019 at Manchester Convention Complex. To find out more about Northern Power Women, click here.